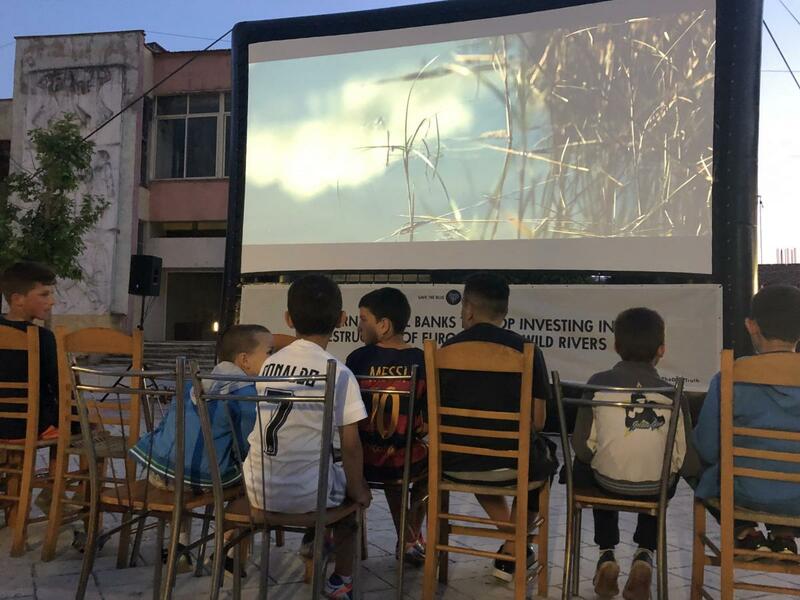 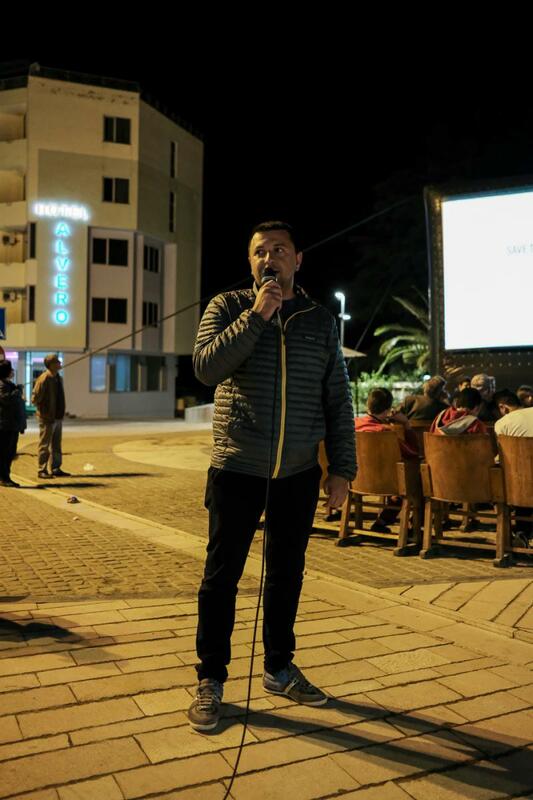 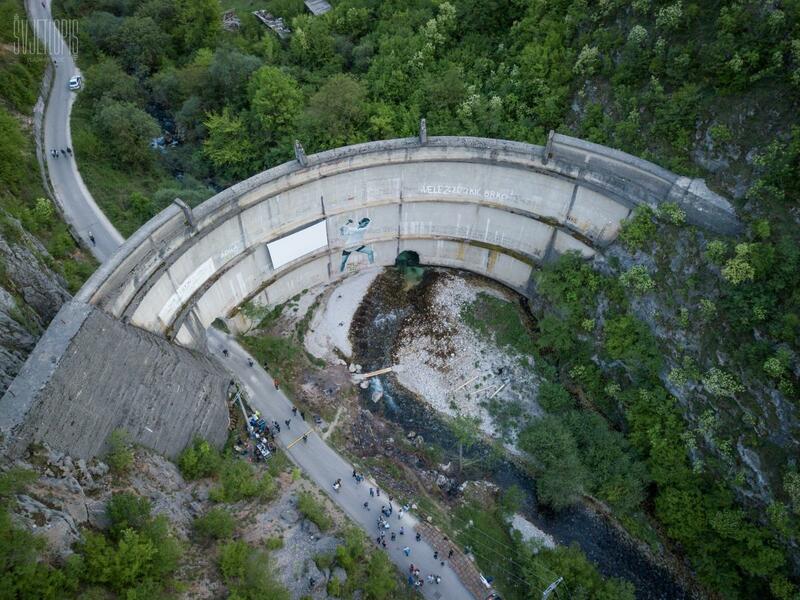 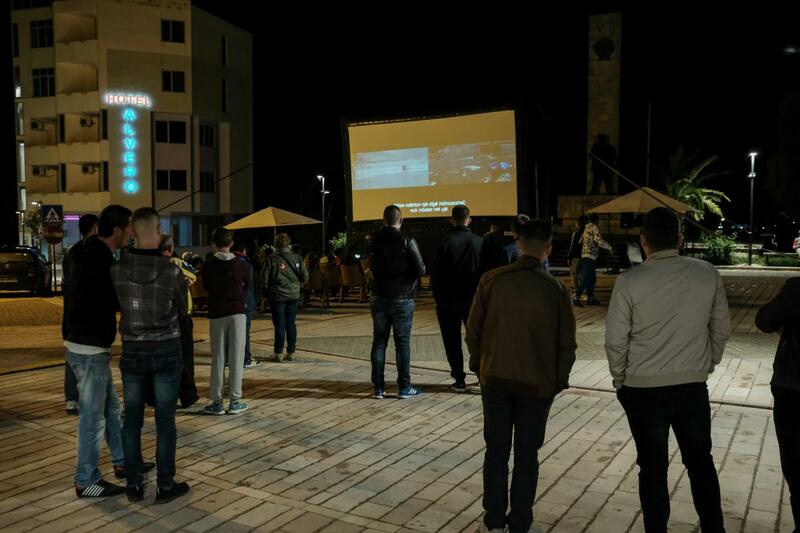 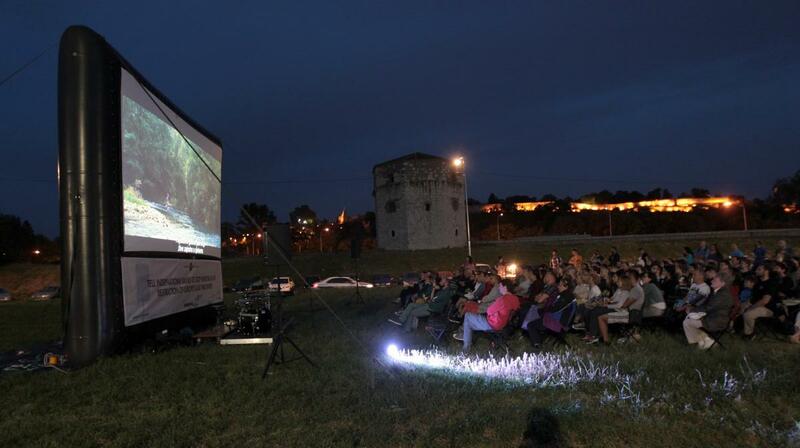 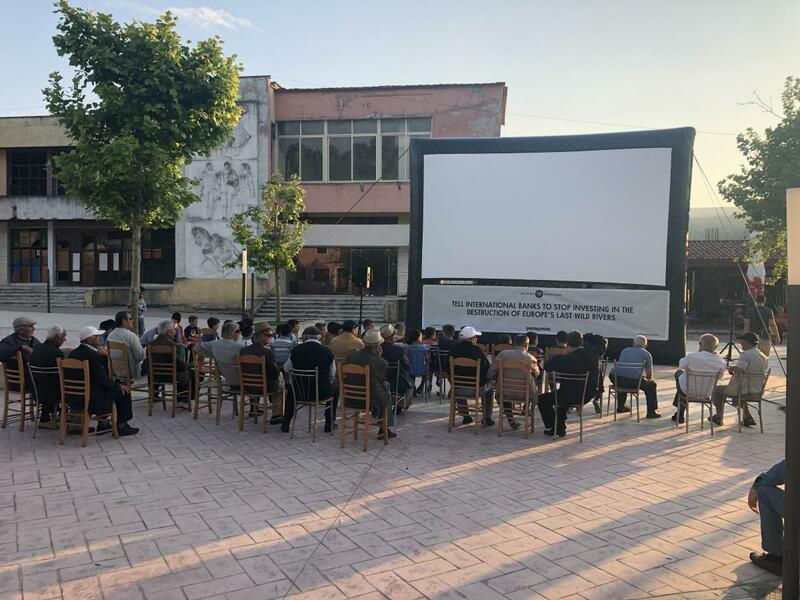 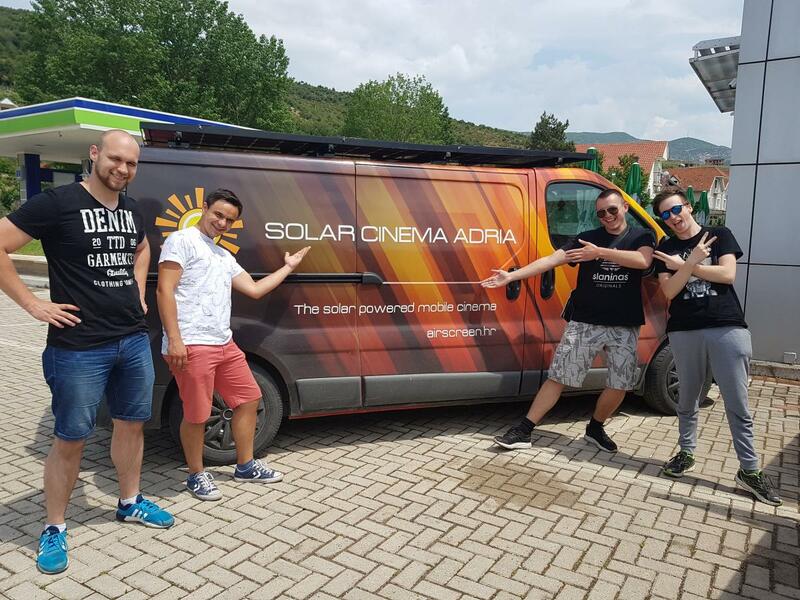 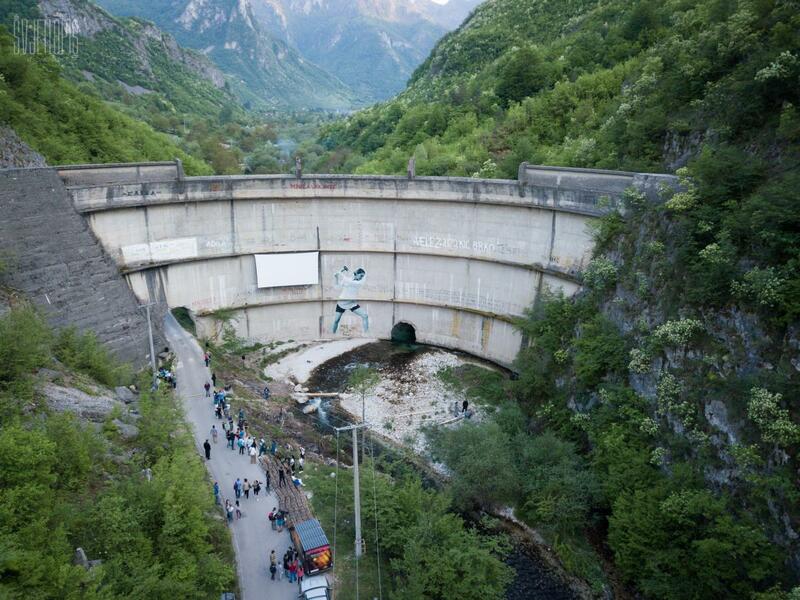 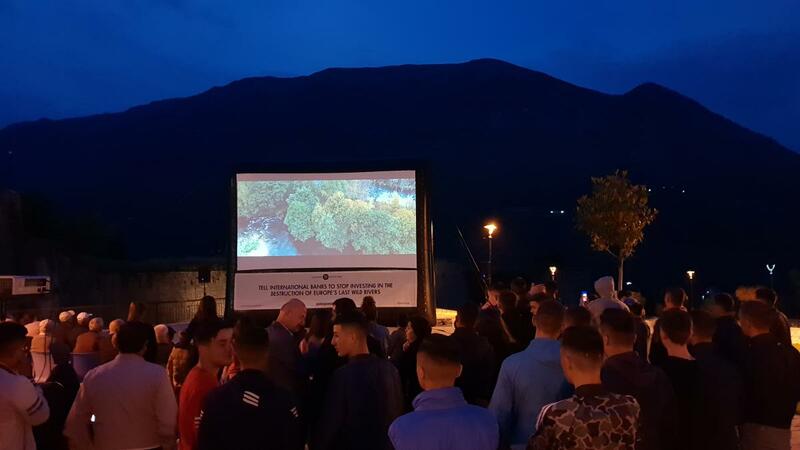 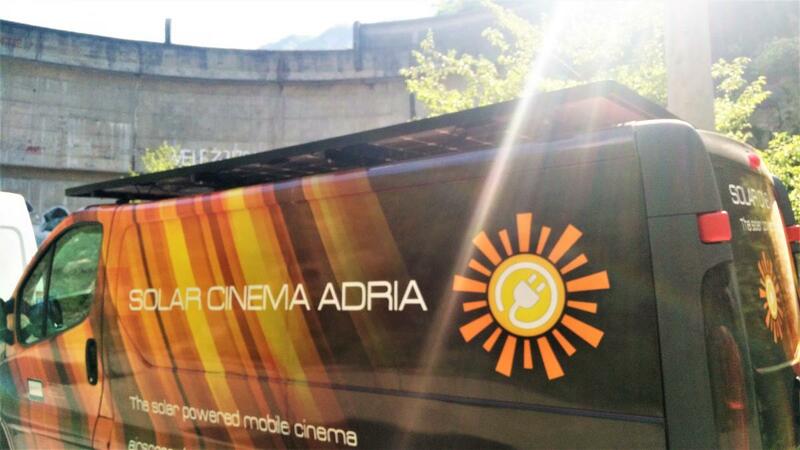 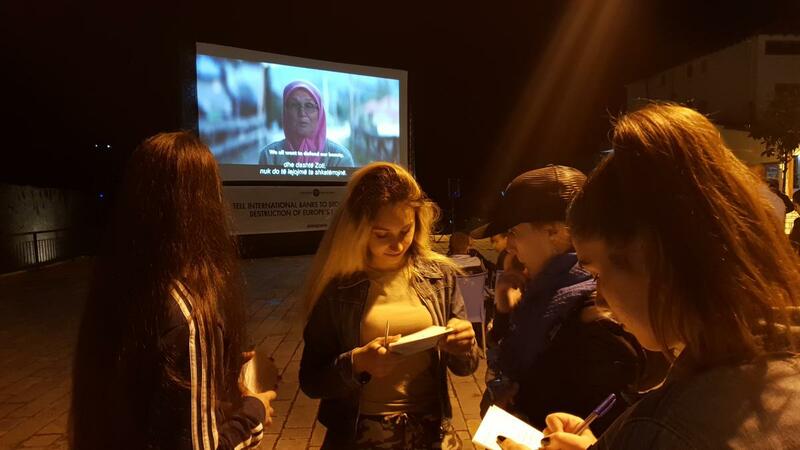 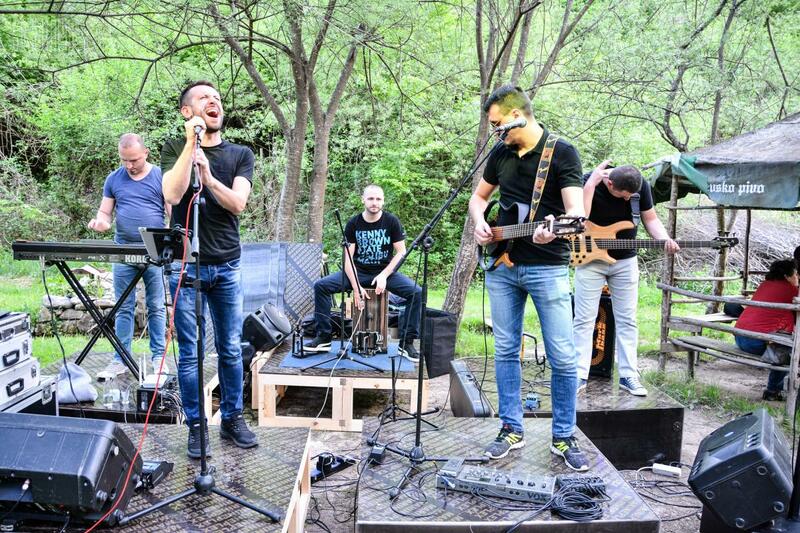 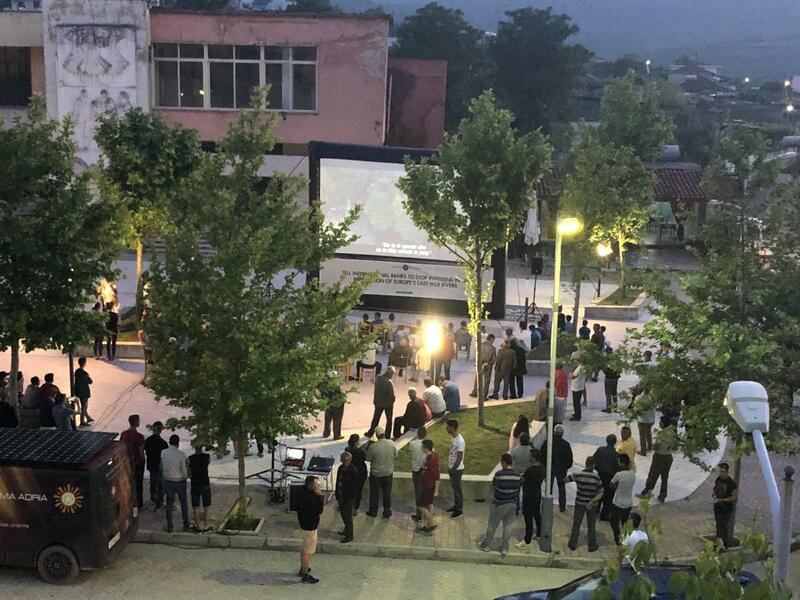 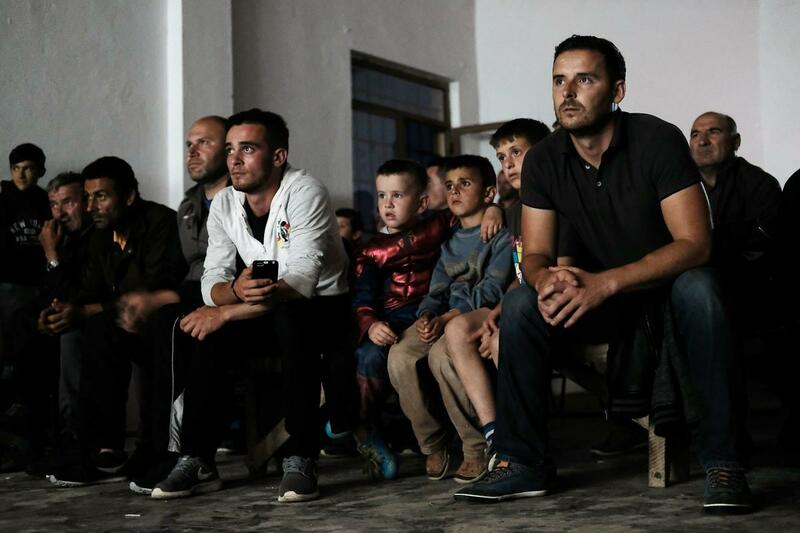 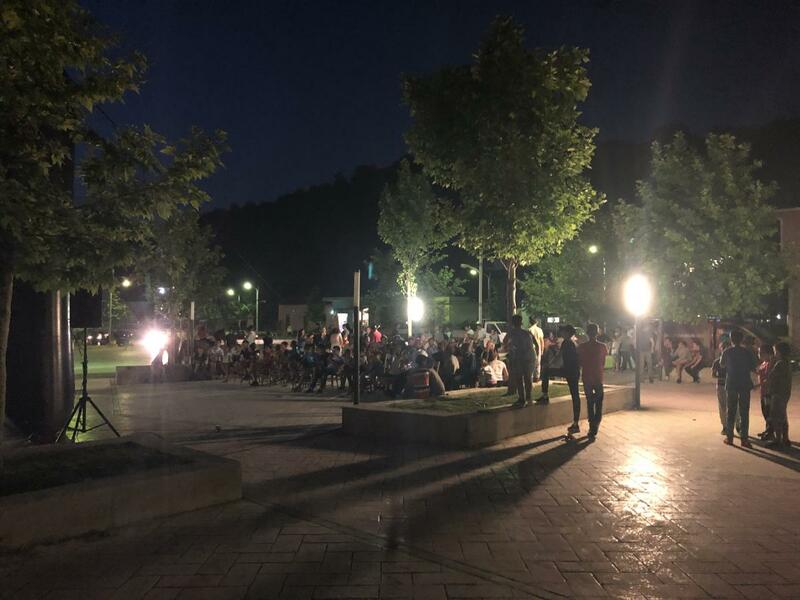 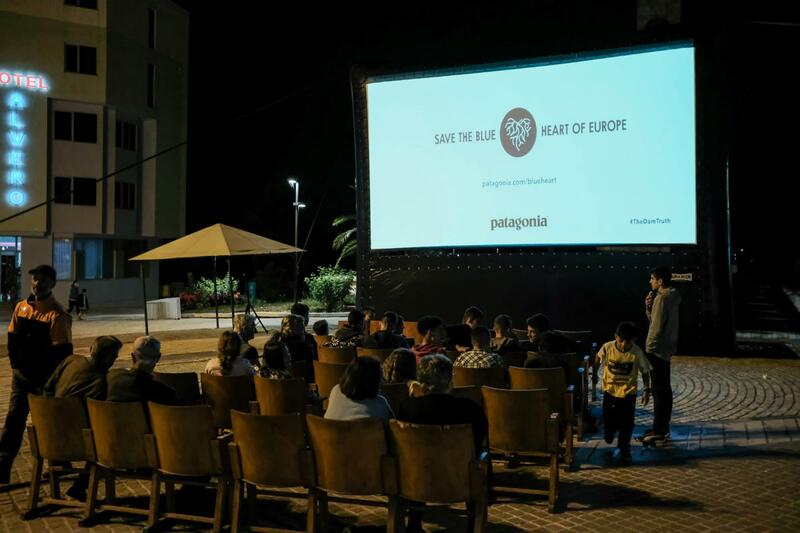 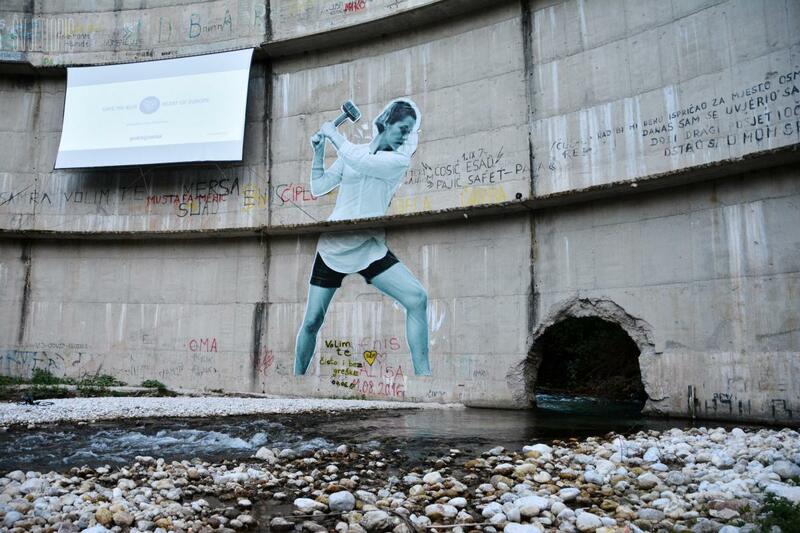 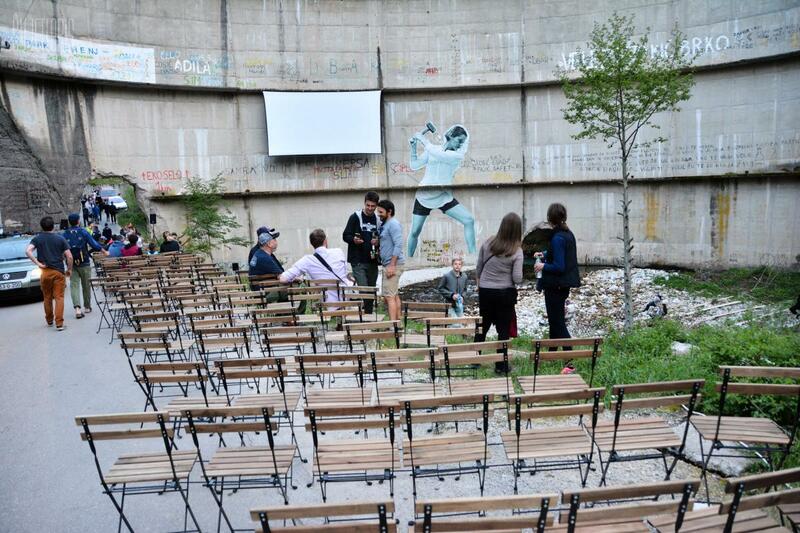 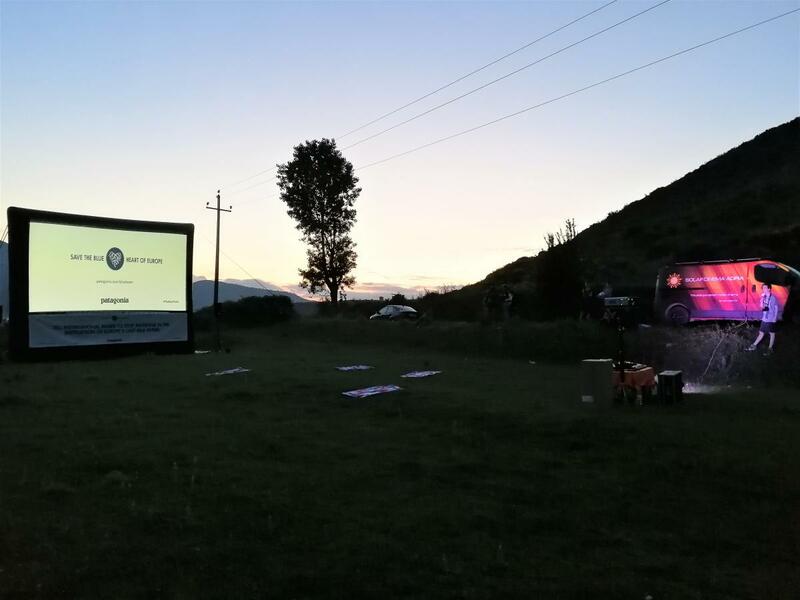 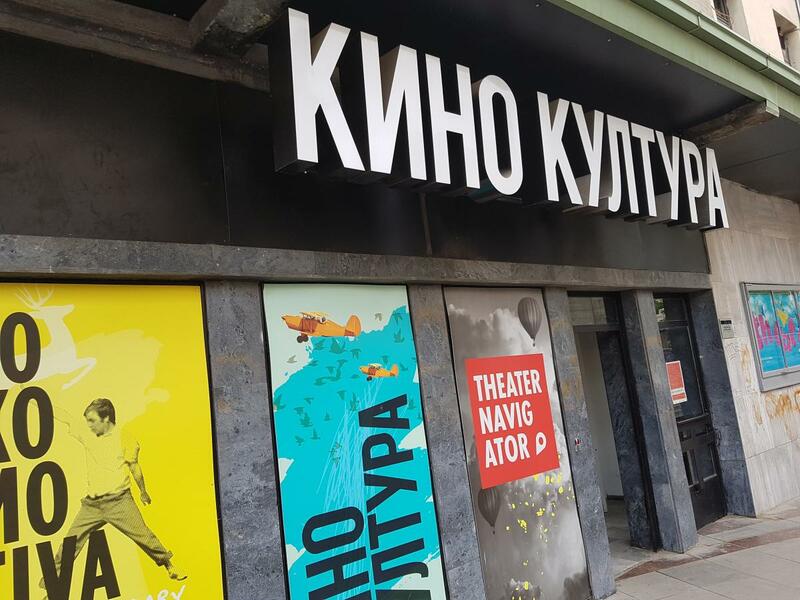 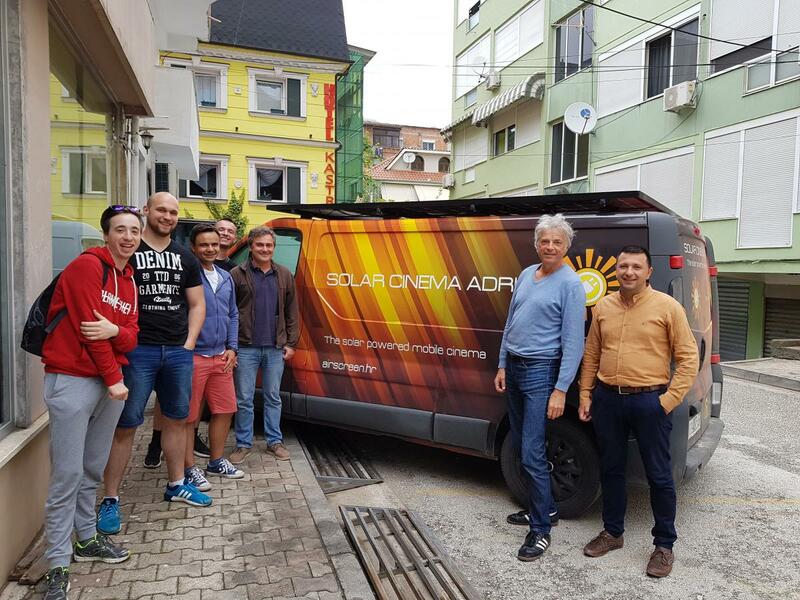 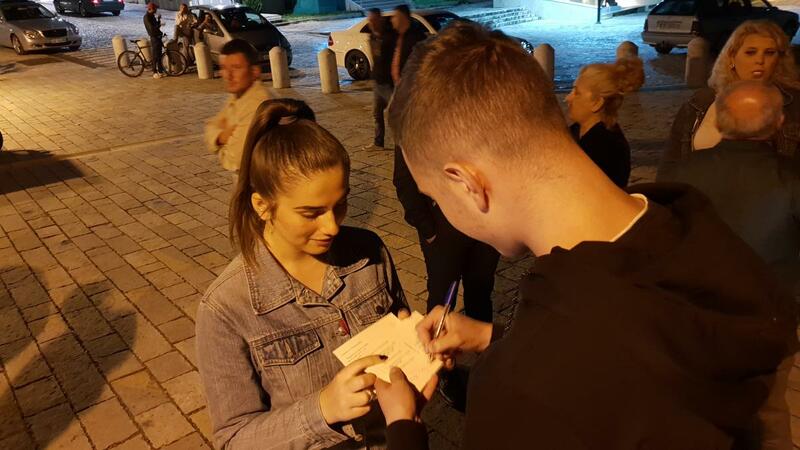 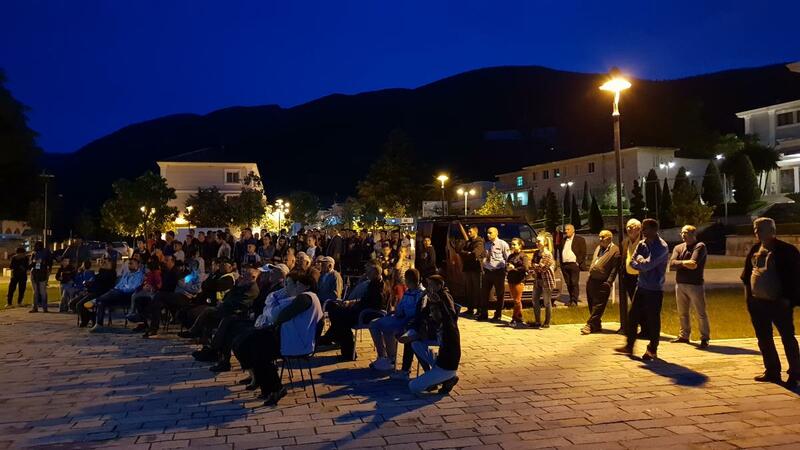 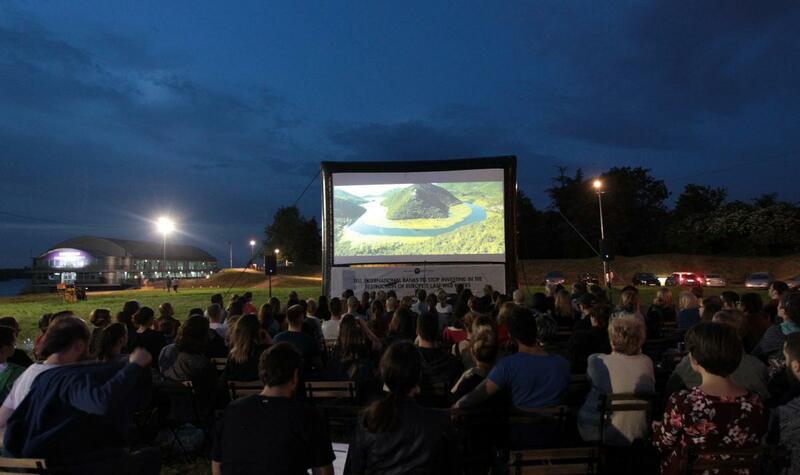 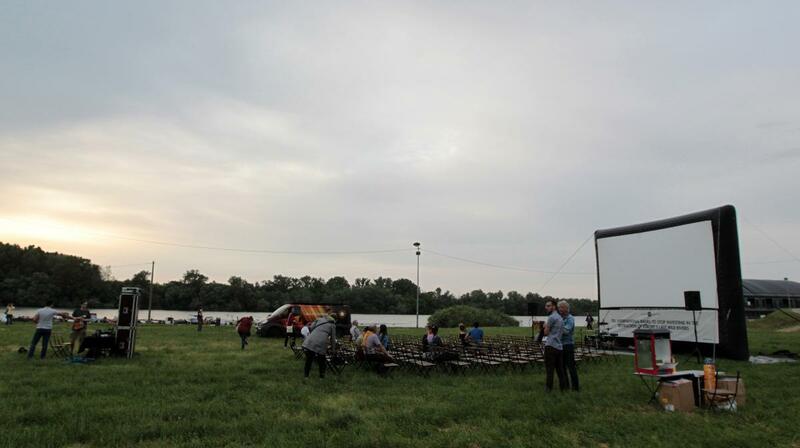 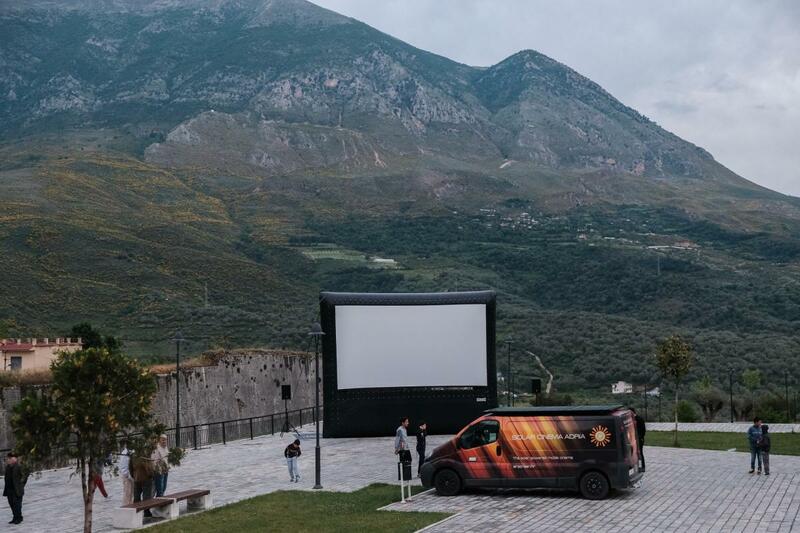 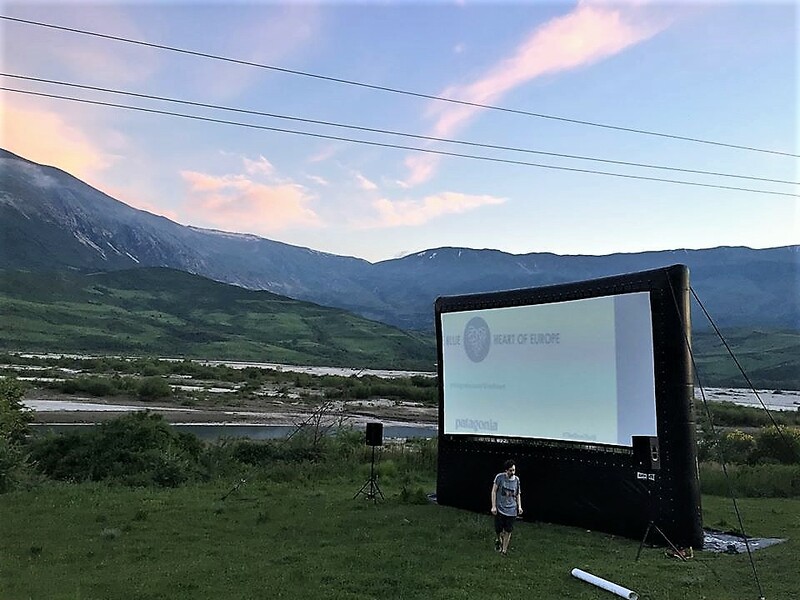 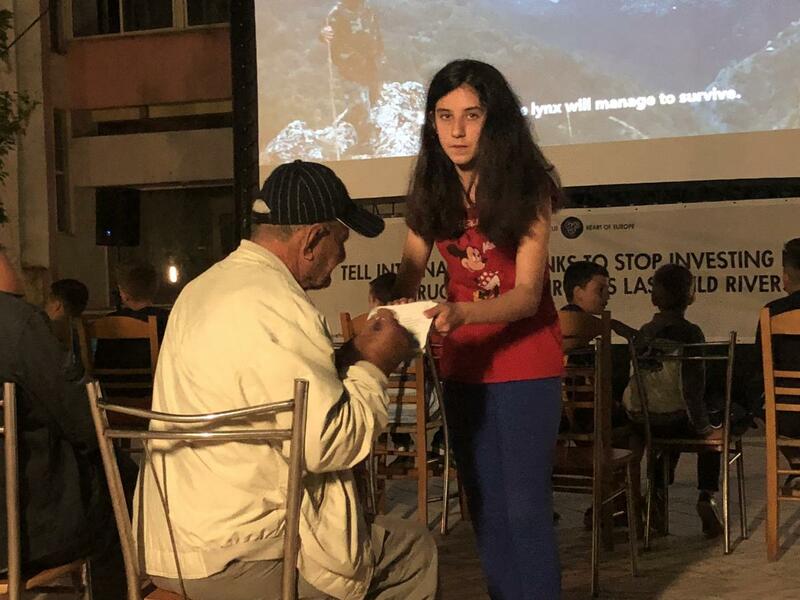 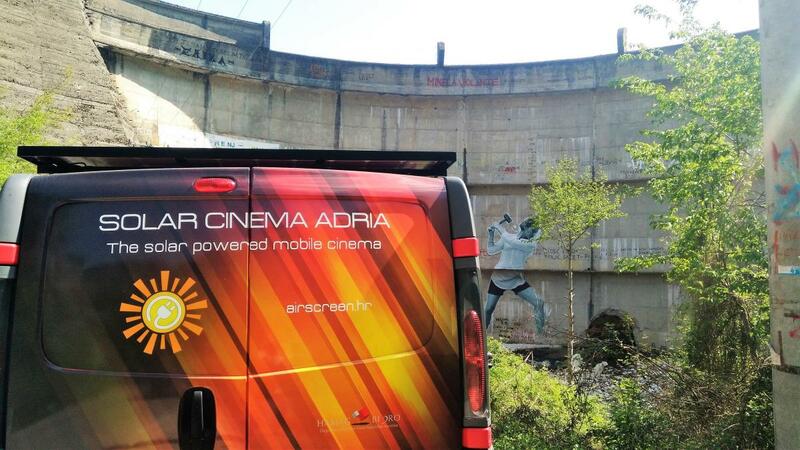 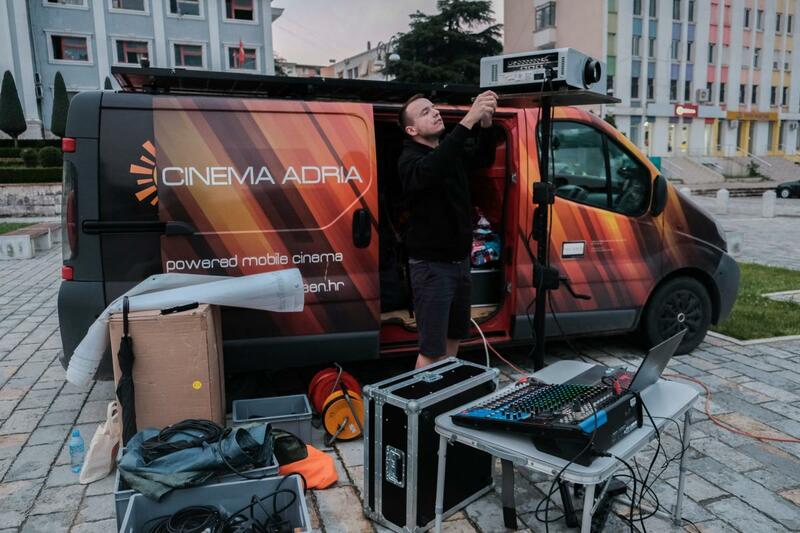 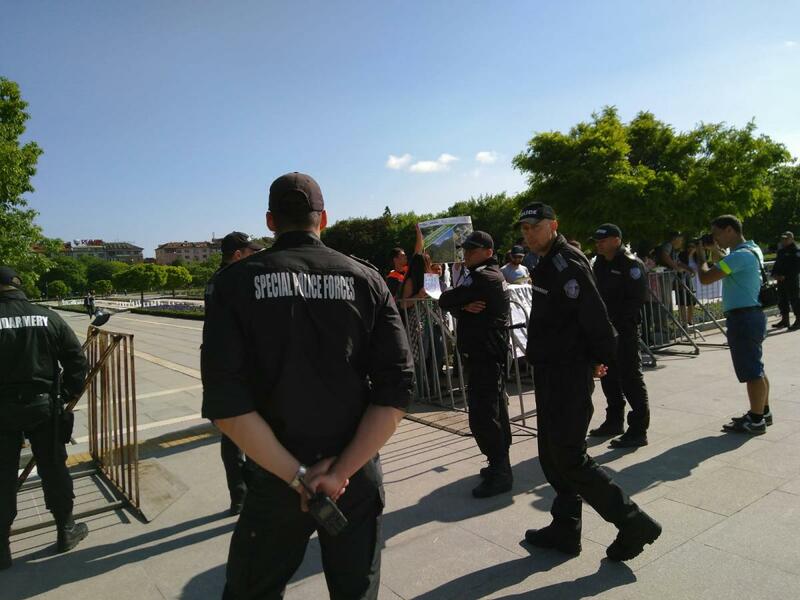 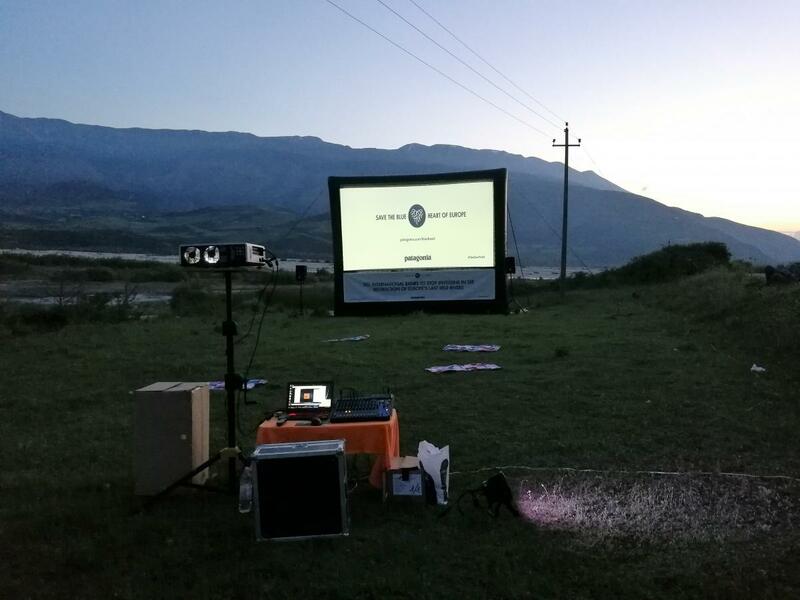 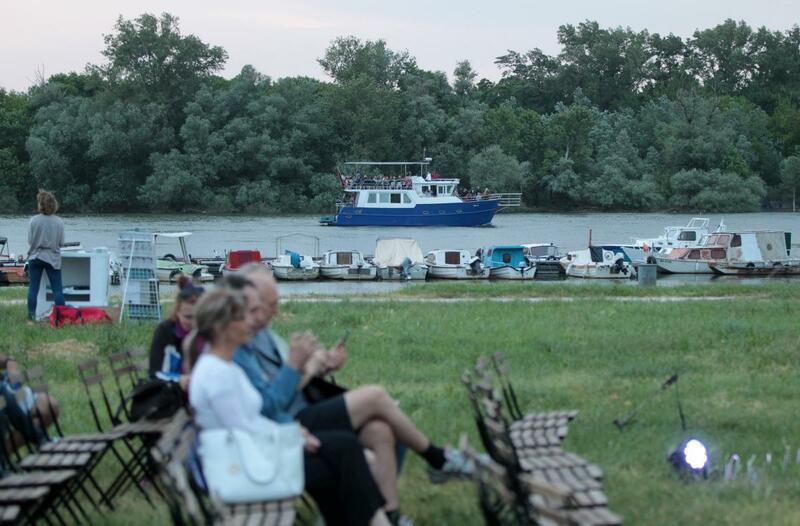 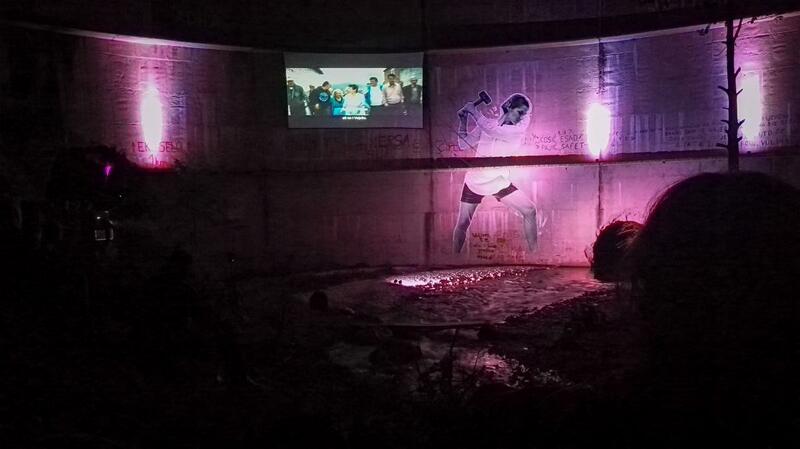 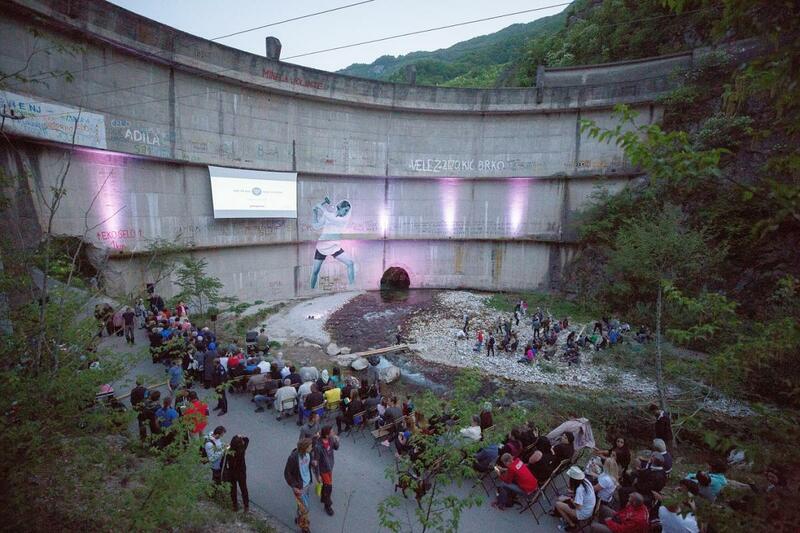 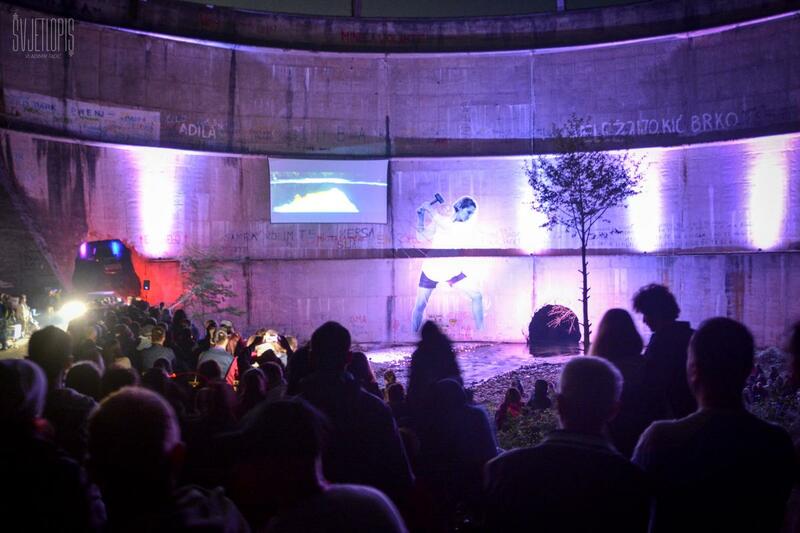 On April 28, the world premiere of the film ‘Blue Heart’ took place against the spectacular backdrop of the Idbar dam wall in Bosnia and Herzegovina. 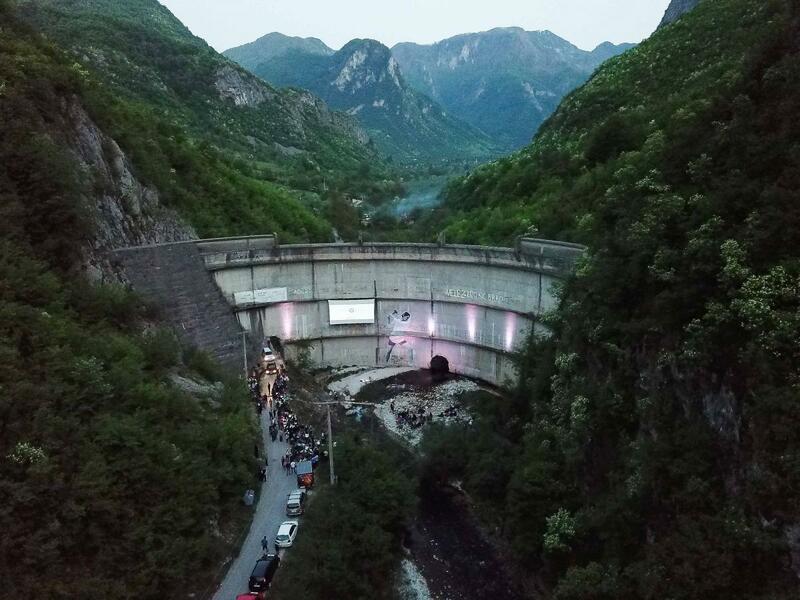 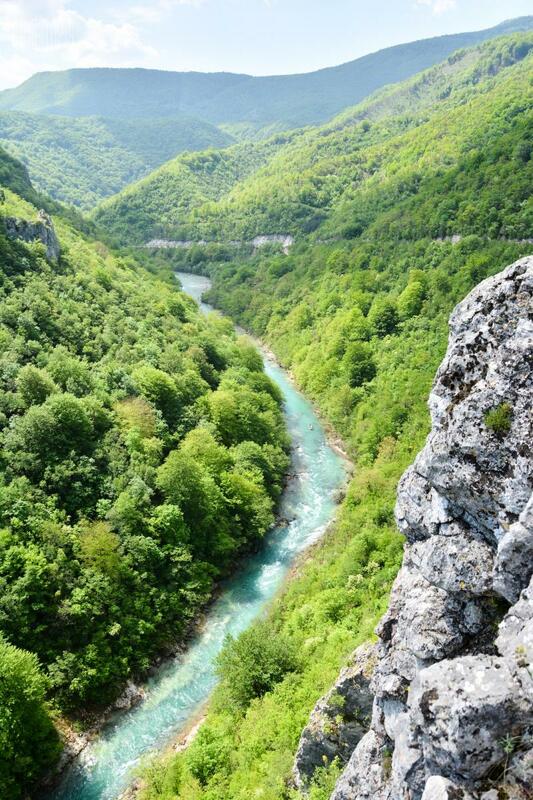 The film documents the fight against the dam tsunami in the Balkans and the effort to protect these unique rivers in Europe. 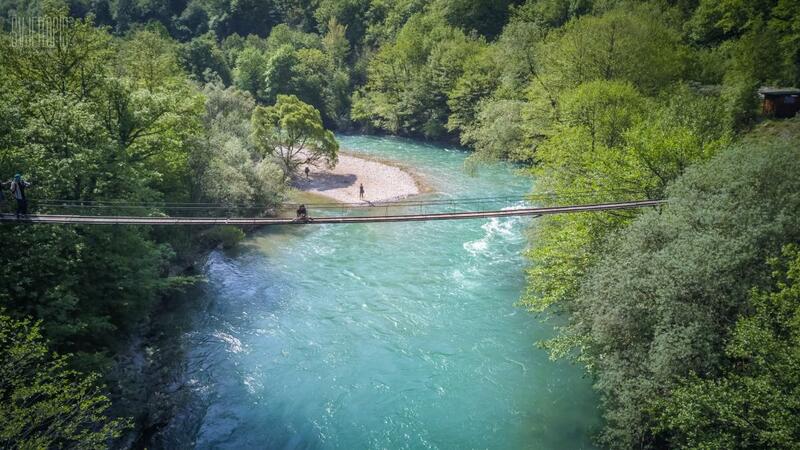 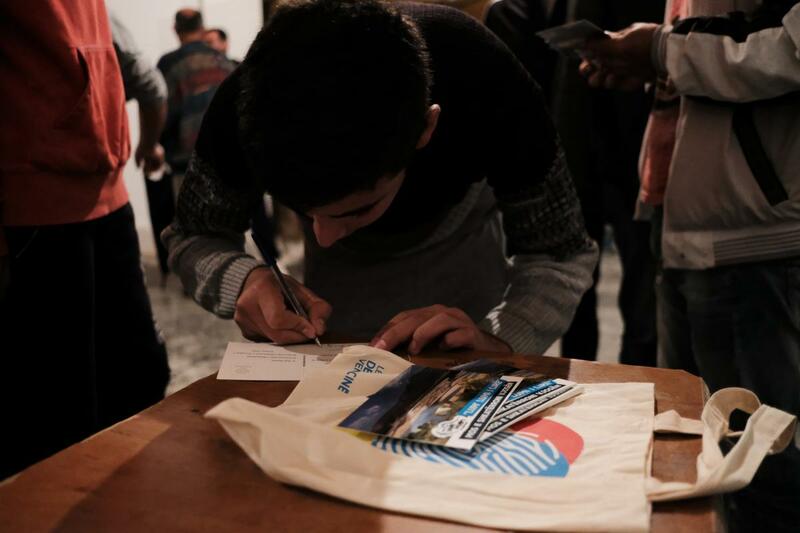 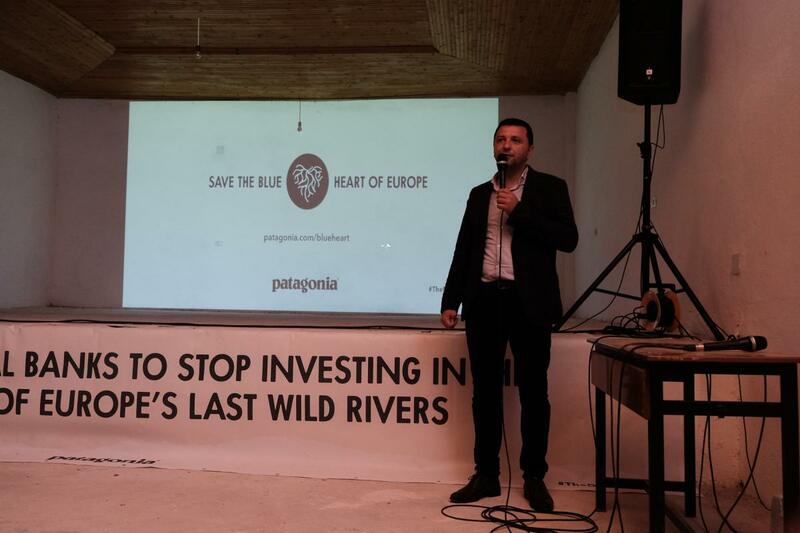 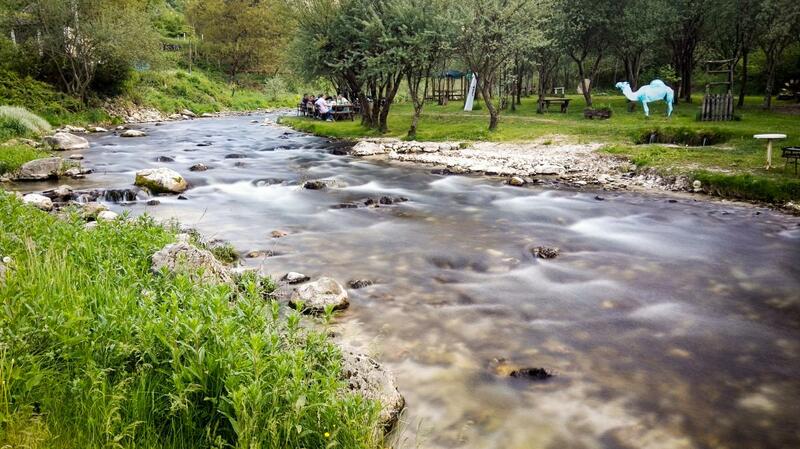 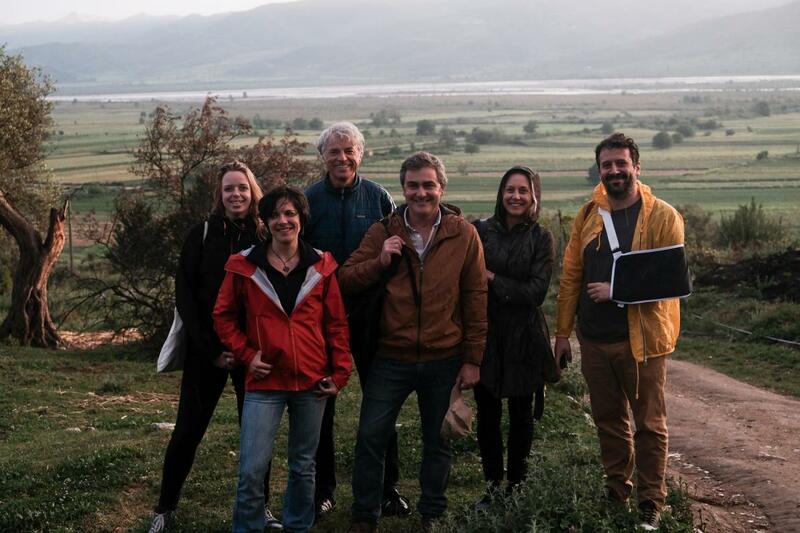 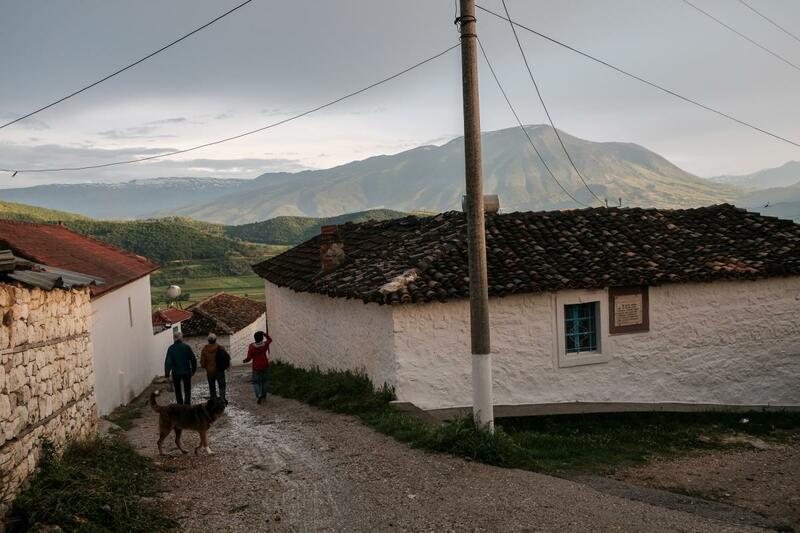 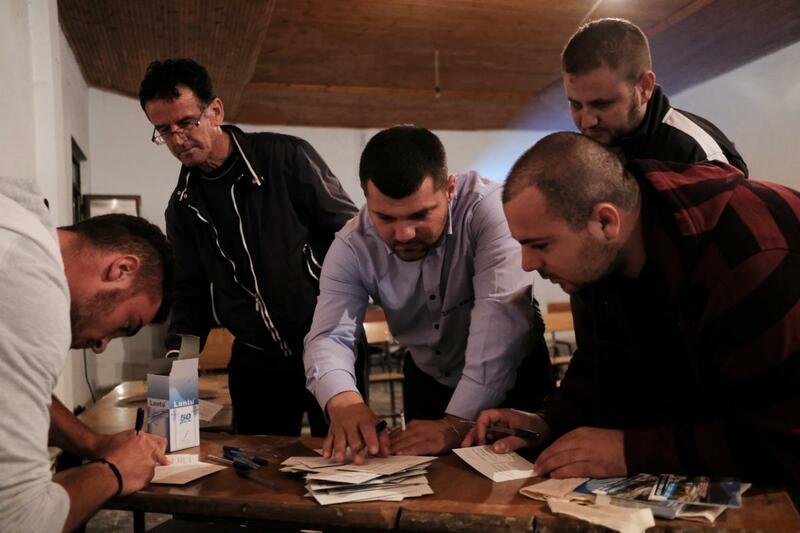 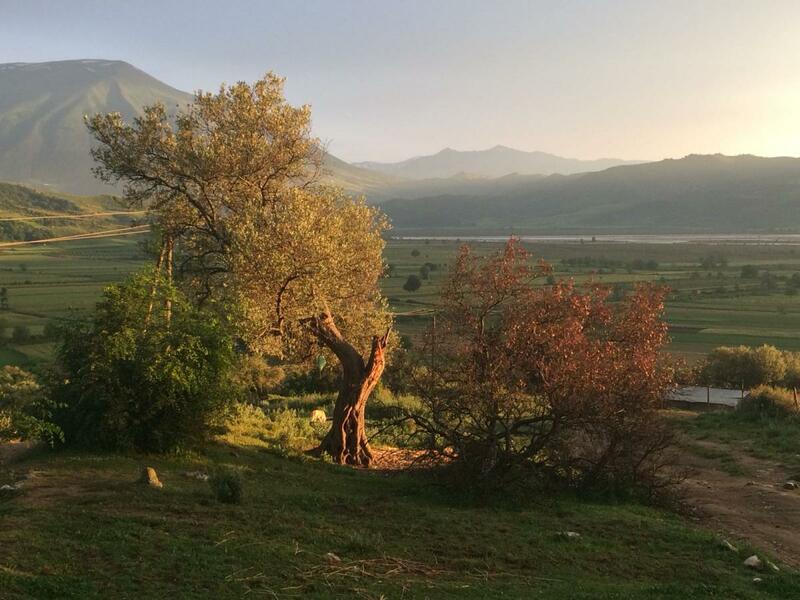 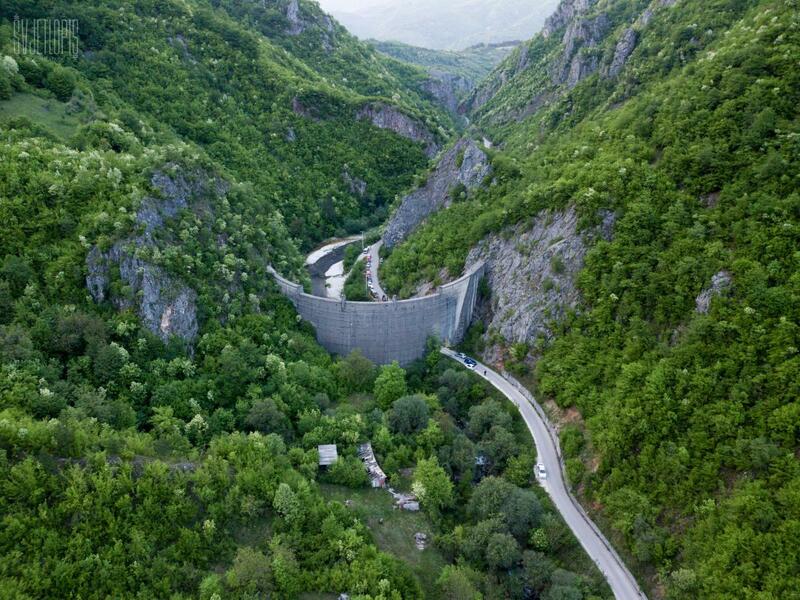 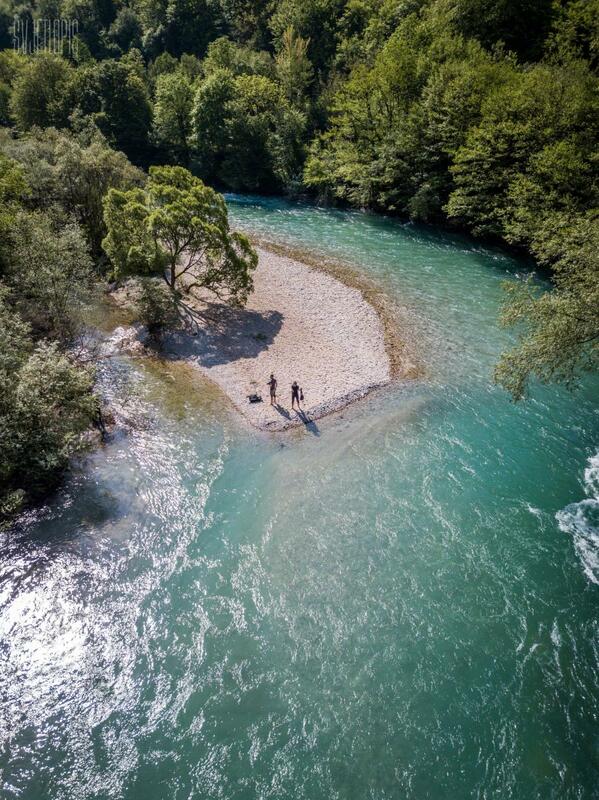 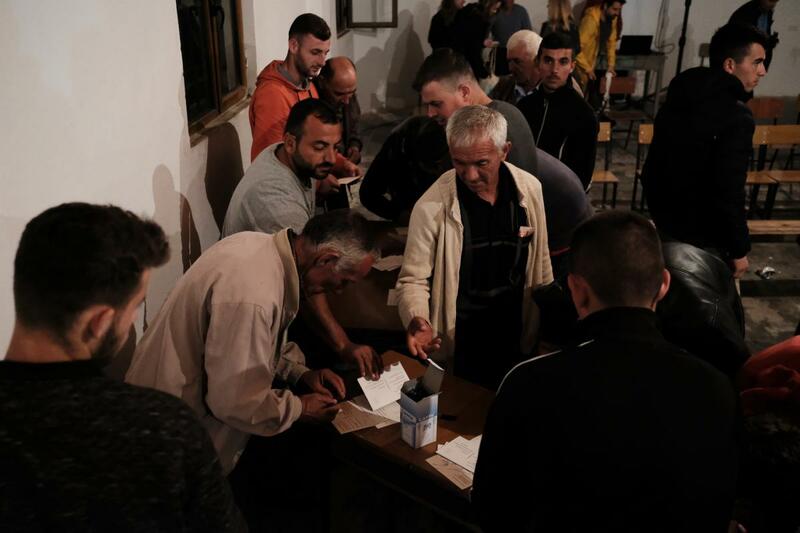 The 40-minute documentary supports the campaign “Save the Blue Heart of Europe” and centers around the opposition against hydropower projects in Albania, Macedonia and Bosnia and Herzegovina, e.g. 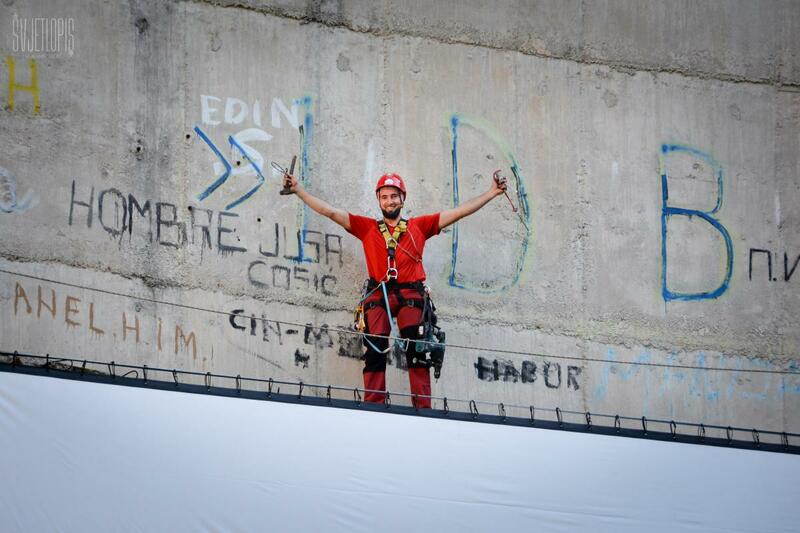 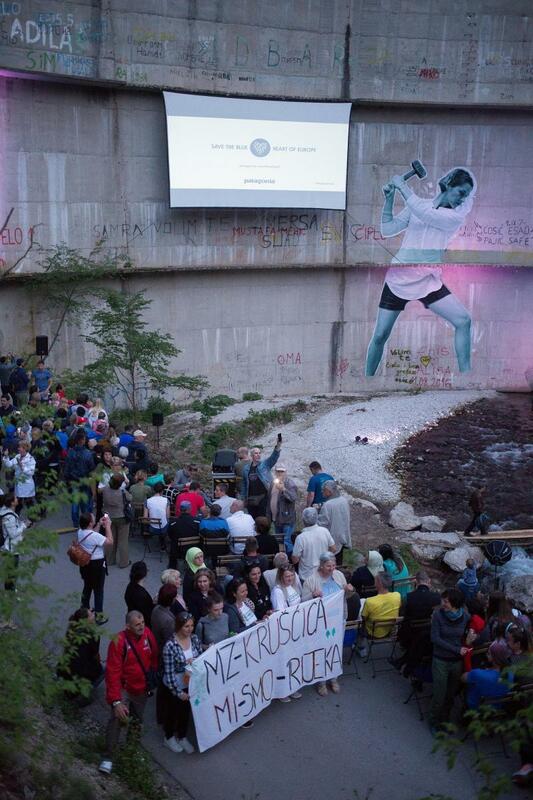 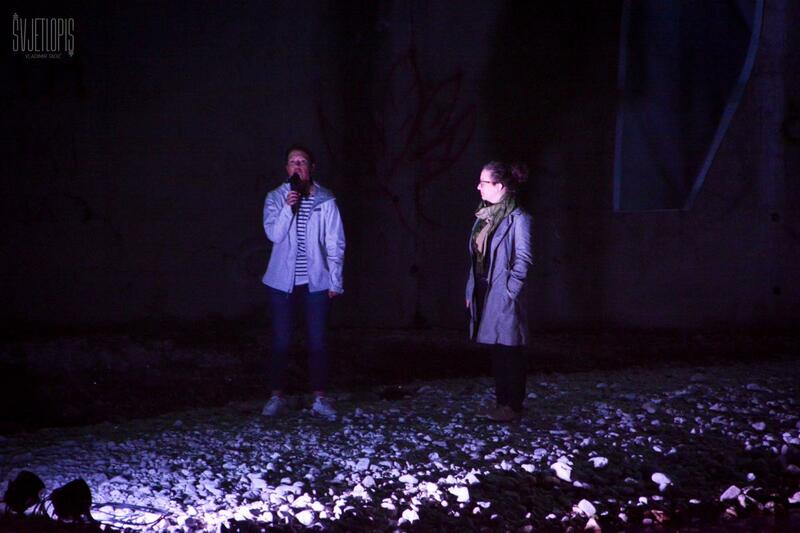 the women of Kruščica, who have been keeping a construction site occupied for over 220 days and nights. 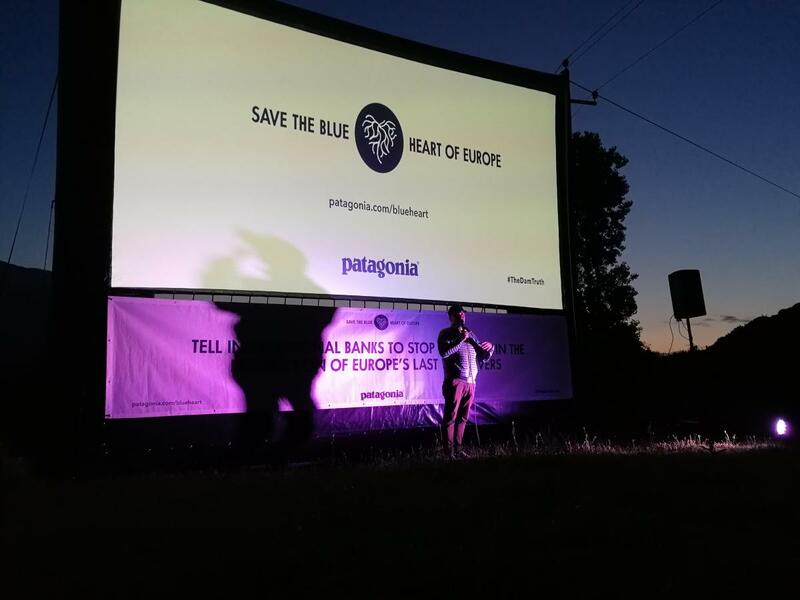 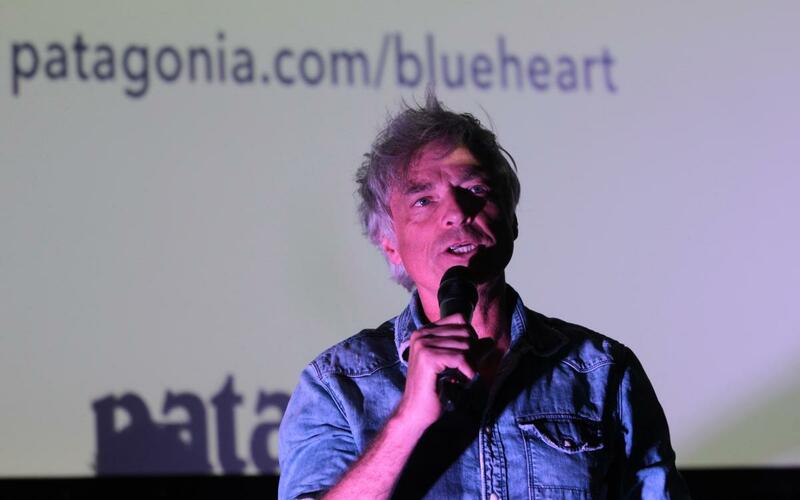 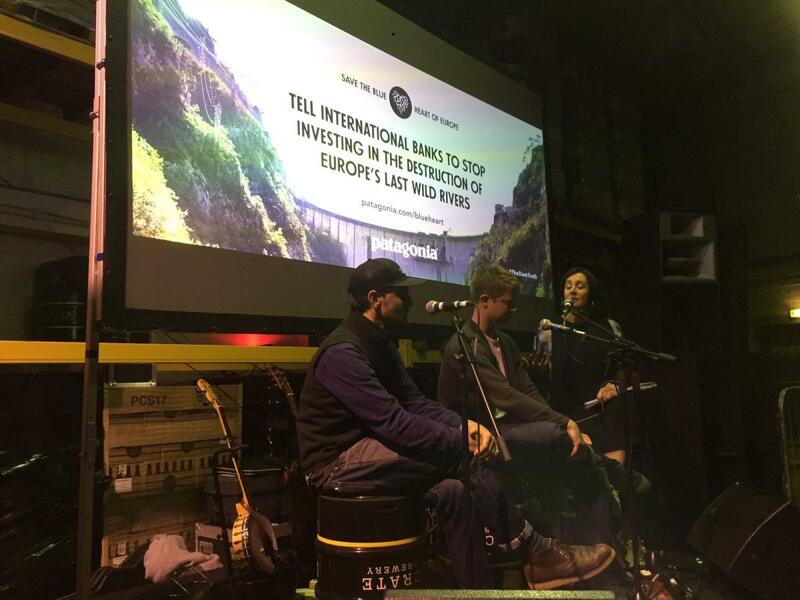 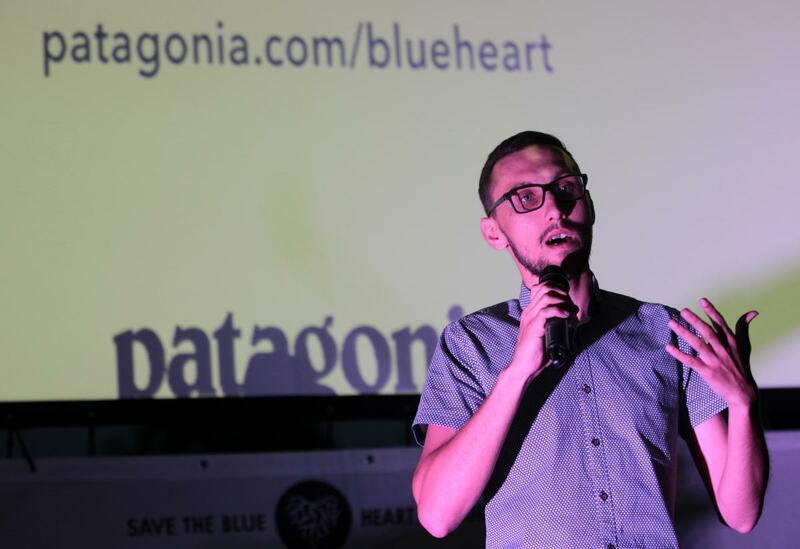 “Blue Heart” was produced by Farm League on behalf of outdoor outfitter Patagonia. 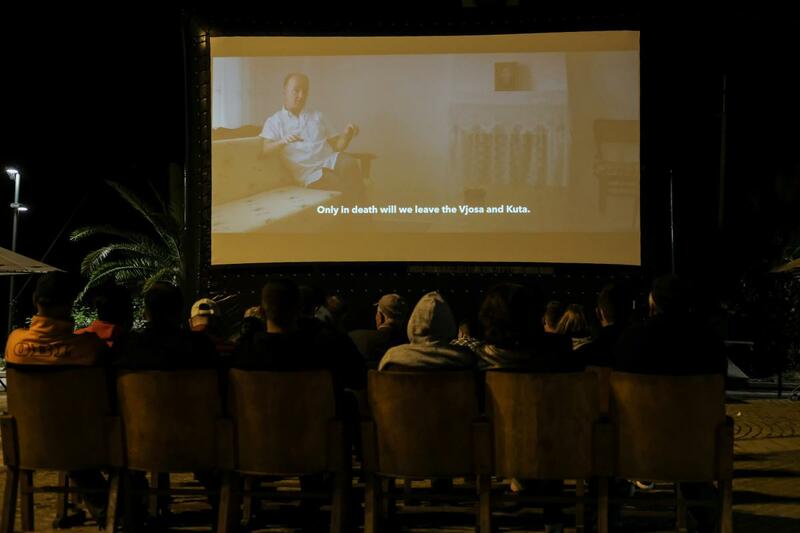 It has been translated in 14 languages and will be shown at over 500 locations around the world. 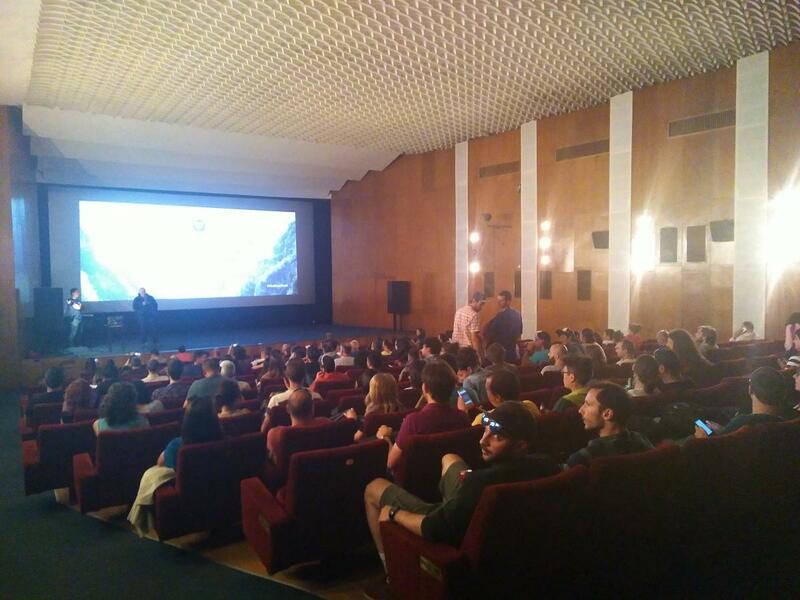 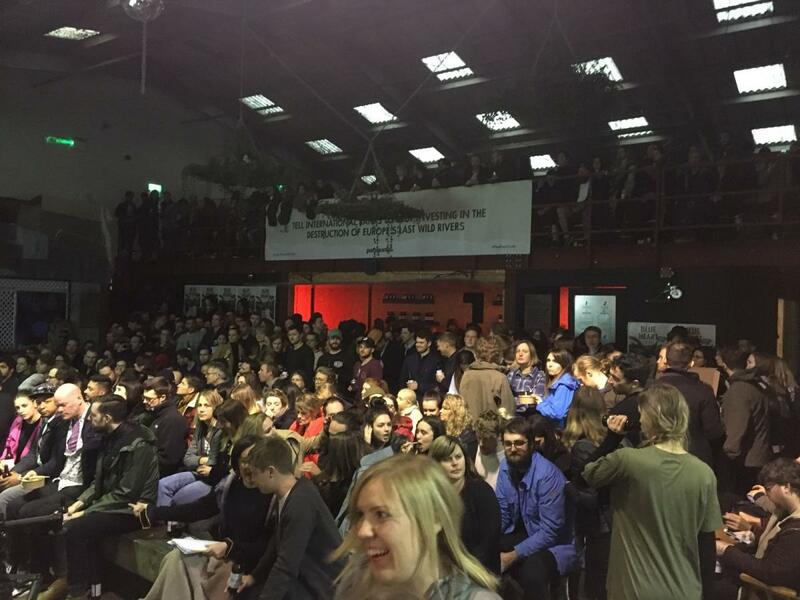 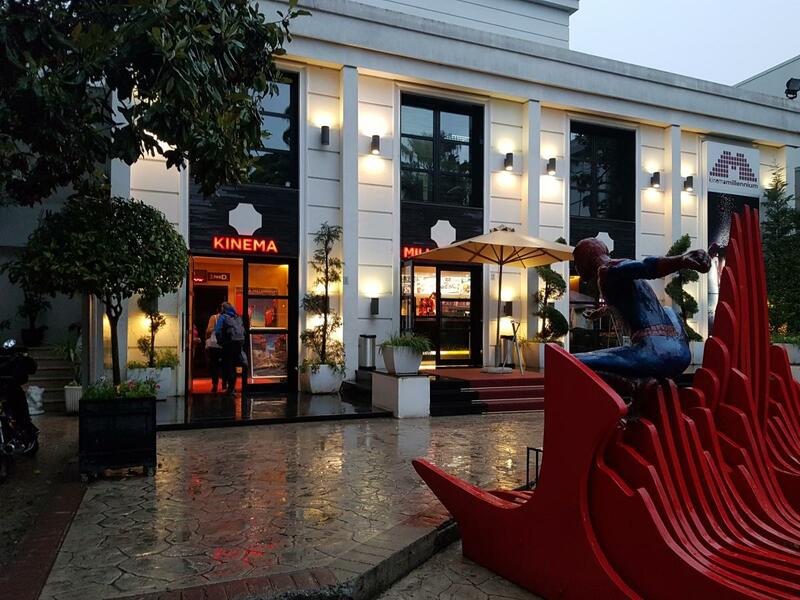 See photos of the premiere film tour and watch the trailer HERE. 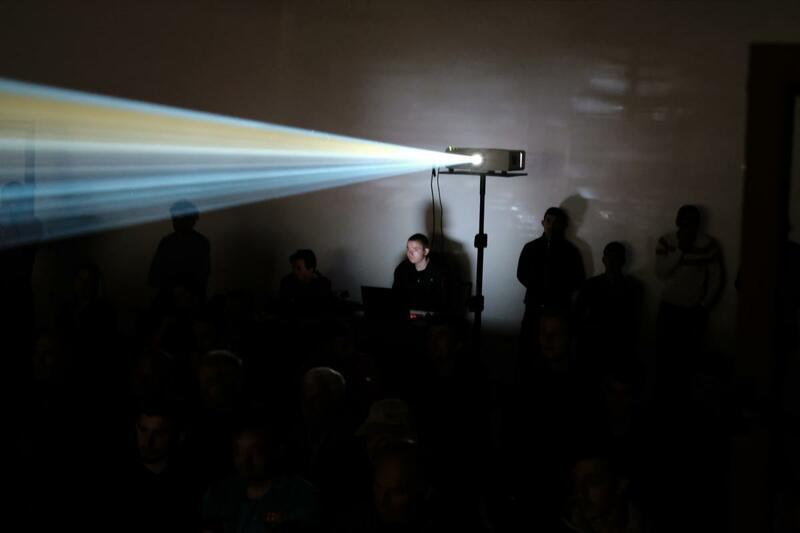 Find also our press release about the world premiere HERE. 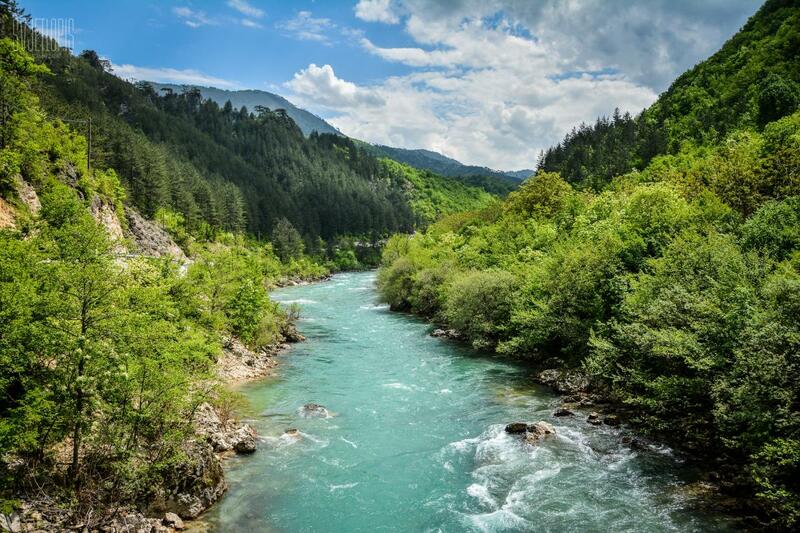 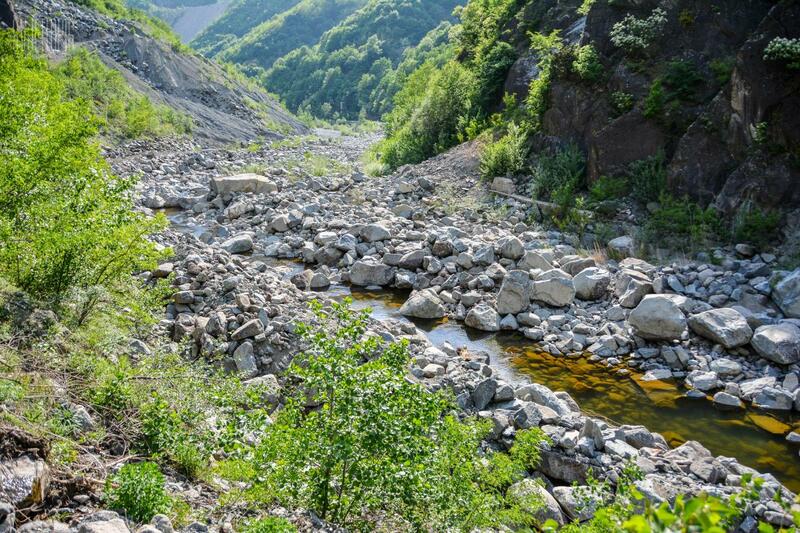 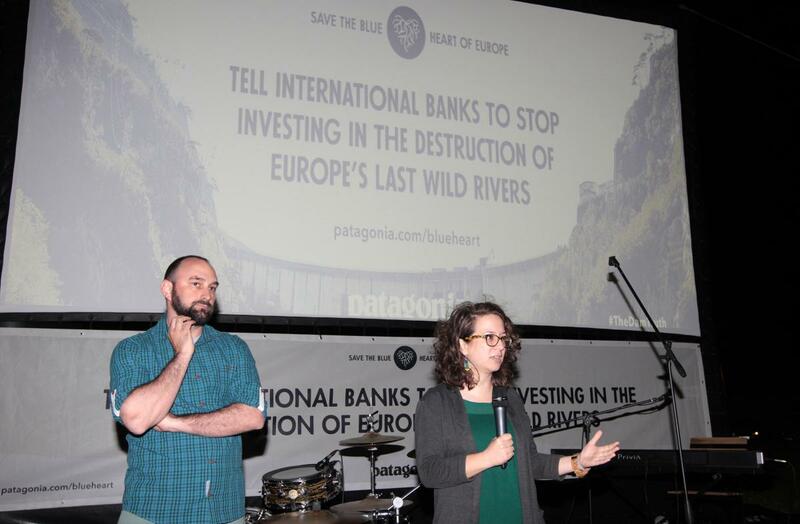 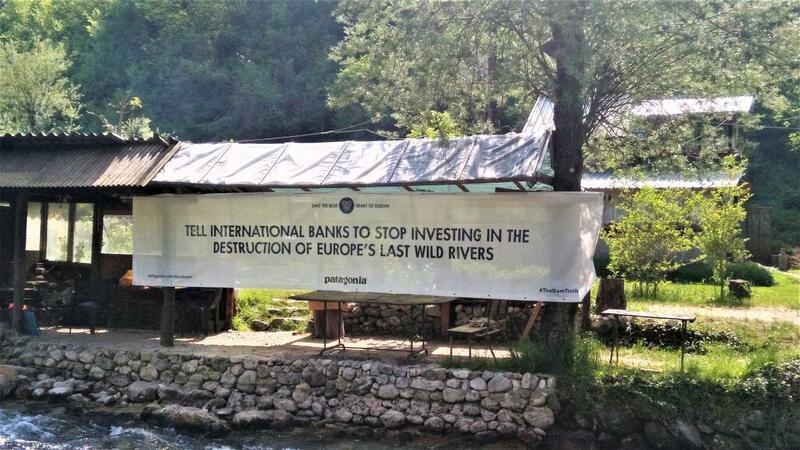 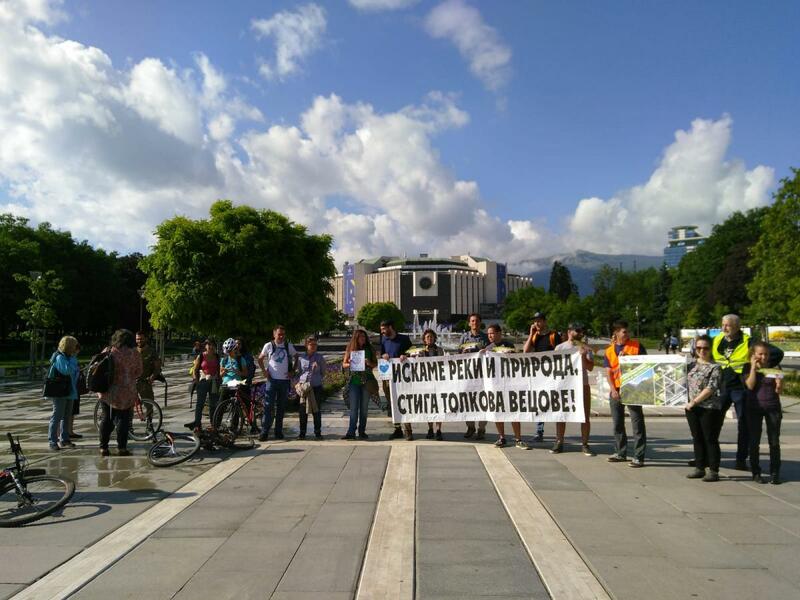 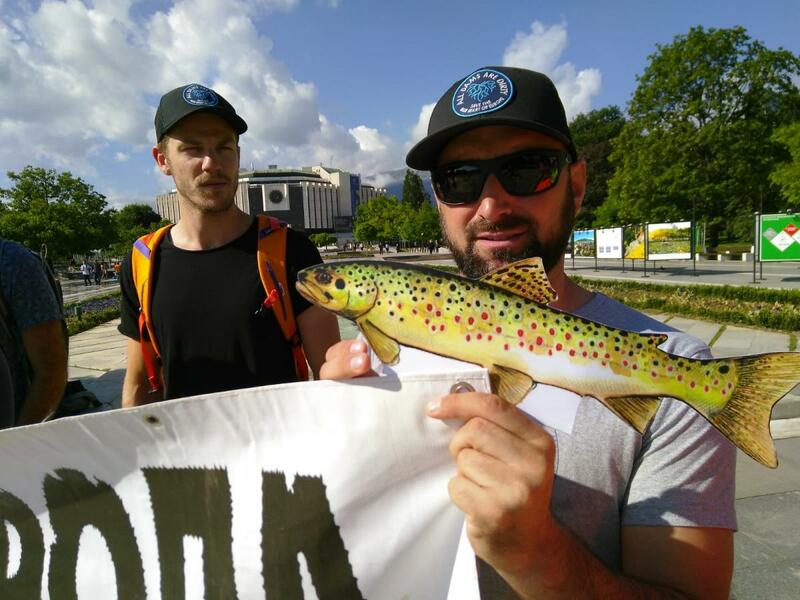 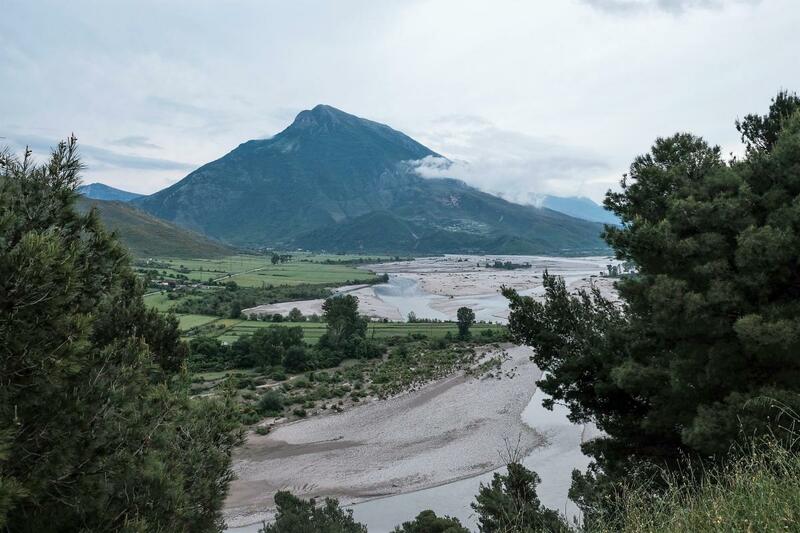 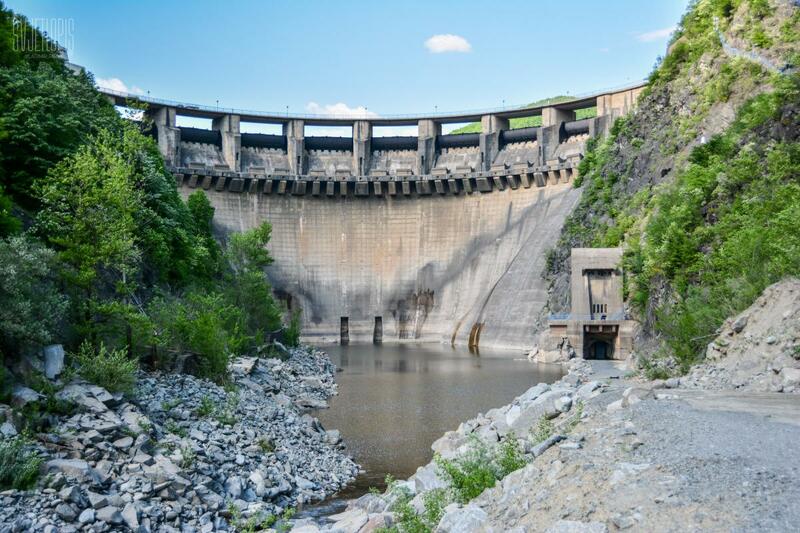 Patagonia has also started a petition which calls on international banks to stop investing in hydropower development in the Balkans.